We wish to express our deepest sympathies to the People’s Republic of China. 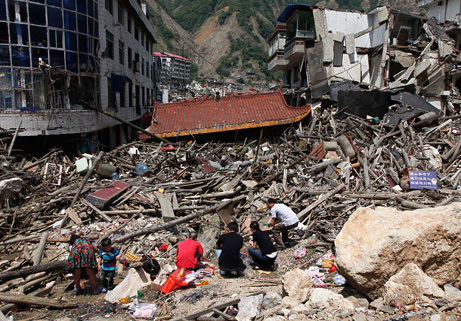 Around 8am on Saturday, April 20, the Sichuan province suffered a massive earthquake measuring 6.6 on the Richter scale. 189 lost their lives and another 11,000 were injured by the event. We are here to provide assistance to the injured and/or orphaned children if requested. 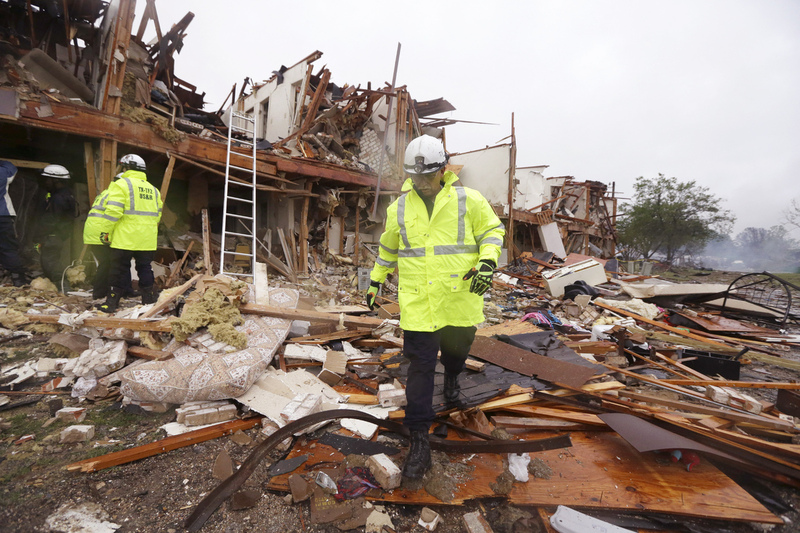 On Wednesday 17, 2013, a fertilizer plant in West, Texas, exploded with a blast measuring 2.1 on the Richter scale, killing 14 and injuring over 200 citizens. Our thoughts and prayers to the people of West, Texas. We are here if you need our services! I wish to encourage everyone do to everything within your power to protect your planet and the people. We all have the ability to make this world a better place. No matter how young, old, poor, or infirm, you can make a difference. We created The Fishermen to be a model from which anyone could base a charity of their own. Out of nothing we created something world-affecting, and so can you. We didn’t need lots of money, an office, and paid staff. We use donated shipping and supplies to provide aid to the children, work out of our home, and have a staff of highly talented and dedicated volunteers. You can accomplish the same with very little effort. Thank You for Your Support, Rosenblums! We wish to thank the Rosenblum family for another generous donation of medical supplies. Efforts such as theirs make our little charity so much more effective in our mission to provide aid the orphaned children of the world. Thank you again for your support! 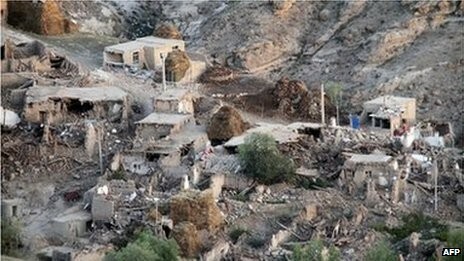 The border area between Iran and Pakistan was rocked by an massive earthquake yesterday. The event was an estimated 7.7 in magnitude and lasted 40 seconds. At least 34 people were killed in Pakistan and possibly another 40 in neighboring Iran. Our deepest sympathies go to the people of the Islamic Republics of Iran and Pakistan. We are here to assist you in your time of need. We will be following your situation closely over the next few weeks to determine possible action by our group. We Are Here if You Need Us, Boston! 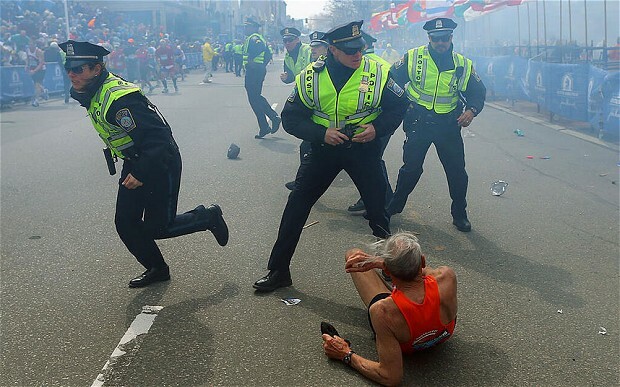 Boston was struck by a horrible terror attack on Monday, April 15, 2013, during their annual Patriot’s Day marathon event. At the time of this posting, at least three people were killed and another 183 injured by blasts from two improvised explosive devices. Evidence from the crime scene indicates that the IEDs used in the attack were relatively small and simple in construct, using common kitchen cookware to contain explosives surrounded by BBs and carpenter nails, and detonated by an unsophisticated timing device. As of yet, no group or individual has claimed responsibility and no arrests have been made. We are here for you, Boston. If you need any assistance from our group we will be glad to assist. Our deepest sympathies and heart-felt sorrows go to the victims and their loved ones. As of yesterday, we began re-writing our “Do Not Touch” coloring book to offer to American children so that we may be better prepared should this occur again. As always, our publication is free to anyone in need. Though woefully inadequate for domestic purposes, I will be offering our “Do Not Touch” landmine/ERW, and IED-awareness coloring book for immediate use by children here in the United States. This publication was created specifically for Afghan children, but will at least help our little ones begin to think about identifying and avoiding explosive dangers. Sarah, my wife, and I created our “Do Not Touch” coloring book to be used as a simple teaching aid to keep children in current and former war zones safe from landmines and other explosive remnants of war (ERWs). 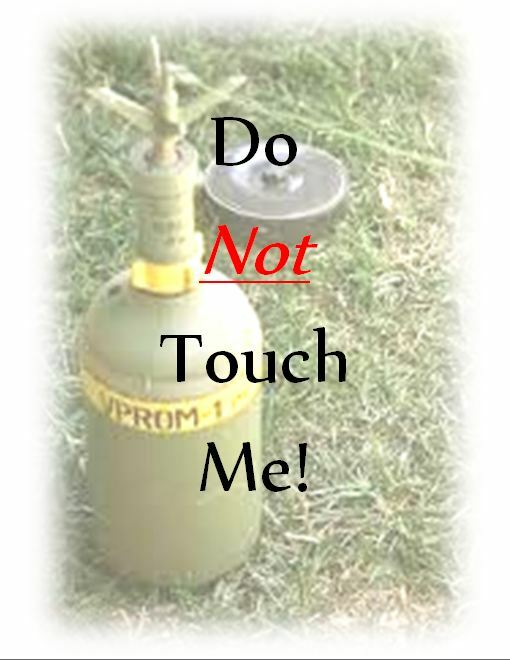 Included are some examples of IEDs, which is definitely applicable to domestic concerns. What is not adequately addressed are situation-awareness issues. I have and shall continue to work with the Mine Action Coordination Center for Afghanistan (MACCA), Tabish, Colin King, and UNICEF’s Landmines and Small Arms team, as well as the International Security Assistance Force (ISAF) and several other NGOs, to correct this lack of information in a second edition. To address immediate domestic concerns, however, I will be adding information to the current edition in order to better inform our children about explosive threats. I’ll be spending most of today converting text into English and adding a few examples of domestically-relevant situations to avoid. Our “Do Not Touch” coloring book will be sent free of charge via email (PDF format) to anyone upon request. I hope this will help protect our children from future acts of terror. Please email me at trinity.oak@prodigy.net to expedite dispatch.